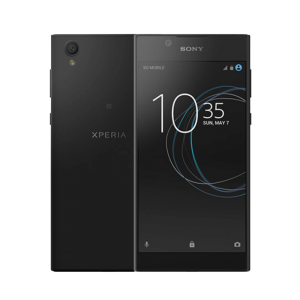 The Sony Xperia L is considered one of the budget smartphones released by the company. Even so, it is not lacking when it comes to capabilities. 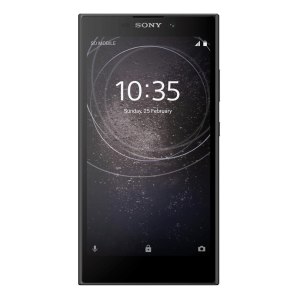 While it is not the largest phone available in the Xperia line, it does boast a 4.3-inch touchscreen. with an 854 by 480-pixel resolution. The storage is also a decent 8 GB and this can be expanded an additional 32 Gb if a micro SD card is used. There is a 1750 mAh battery included with the device and it can be used in Stamina mode, which can extend the battery life considerably. Problems will naturally arise with such technology or through the simple act of daily use. If you feel up to the task 9and there are a log t of tutorial videos available on the web) then repairing your own smartphone can pay real dividends. See if we have the part you require at a very attractive price. Does this device support an OTG cable? Is the Xperia L water resistant? Can you use Bluetooth technology with this phone? Yes, you can, and it syncs well. Is this a dual SIM device? No. This phone only has one SIM. Are there two cameras on this phone? Yes. There is a front-facing camera and a rear-facing camera as well. Can you attach a microphone to this phone? Yes, and there is built-in noise cancellation. What parts do you stock for this mobile? Why is it best to buy from you? This mobile device is a great choice for people who are looking for a decent device that does not have all of the bells and whistles. It is economical, aesthetically-pleasing and it has enough features that the average person who purchases this will be more happy with the way that it operates. Keep it in good order with our parts and you will get many good years of service from this phone.